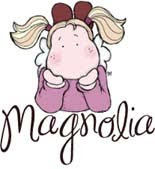 serena the magnolia's lover: BUON ANNO! HAPPY NEW YEAR! BUON ANNO! HAPPY NEW YEAR! 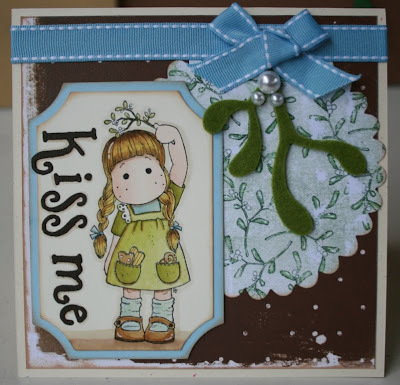 Materiali/materials:Timbro/Stamp: Tilda under mistletoe by Magnolia.Carte/Papers: Magnolia, DCWV.Vischio in feltro e nastro/Felt Mistletoe and ribbon:Artemio. Nestabilities, Fustelle bordo/Border punches: Fiskars and Martha Stewart. Polvere da embossing oro/Gold embossing powder: Stampendous. 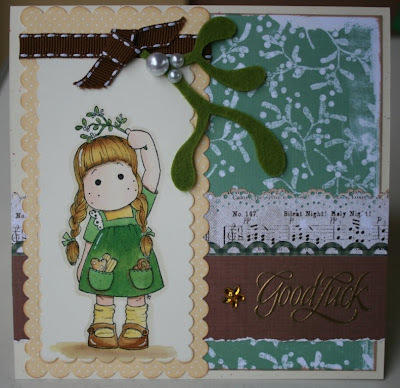 Materiali/materials: Carte/papers:Magnolia, Fustelle cornice e alfabeto/Frames die cut and alphabet(Dragonfly):Quickutz; scallop tondo/scallop circle: Sizzix. Materiali/materials: Carte/papers:Bazzill, Magnolia, DCWV. Nestabilities, fustelle bordo/border punches: Martha Stewart; alfabeto/alphabet: Quickutz Daisy (happy), and Sophisticate(2010). Pennarelli glitter/glitter markers: Atyou Spica. Tutte le Tilda sono colorate con i pennarelli Impress e Distress inks. Beautiful cards, I love the colour combos you have used. Wishing you and your loved ones a very Happy New Year! Bella,bella! !Beautiful .I like you cards.Happy new year 2010.Greetings from Finland. Forse è un po tardi ma anch'io ti auguro un buon anno nuovo! :-) Le tue carte mi piacciono molto. BRRRR....., it's SO cold outside!!!! !